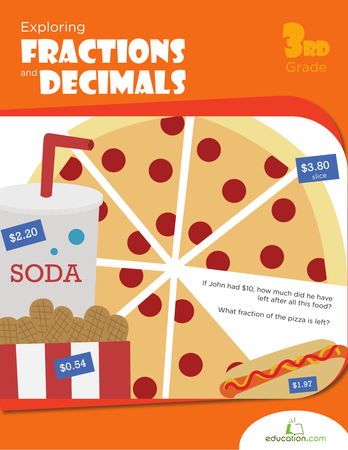 Ready, set, math! 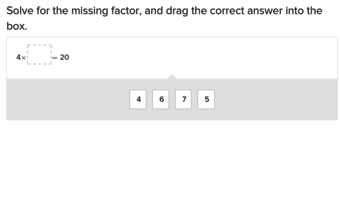 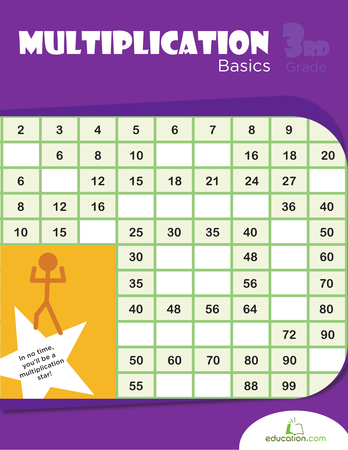 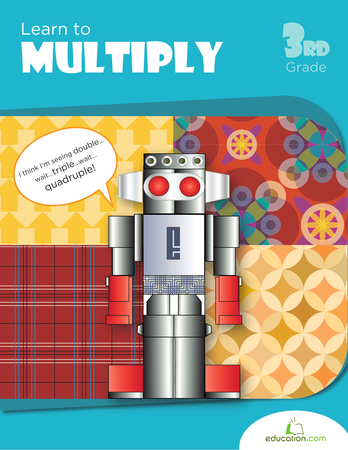 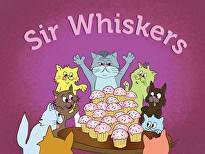 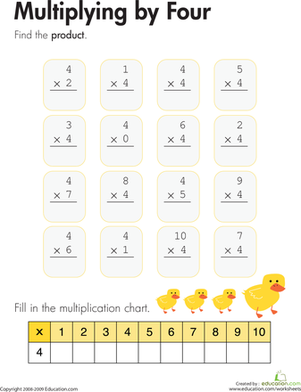 Test your third graders math skills with this one minute exercise to see how fast they can complete multiplication and division problems. 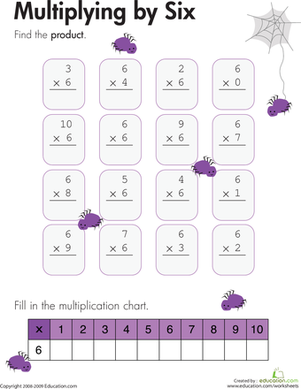 Kids completing this third grade math worksheet multiply by 6 to solve each equation and also fill in a multiplication chart for the number 6. 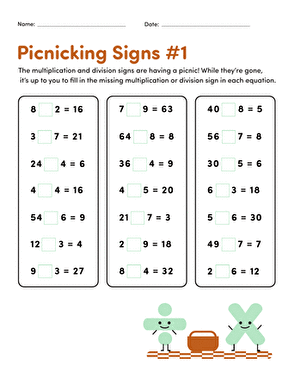 Kids completing this third grade math worksheet multiply by 4 to solve each equation and also fill in a multiplication chart for the number 4.